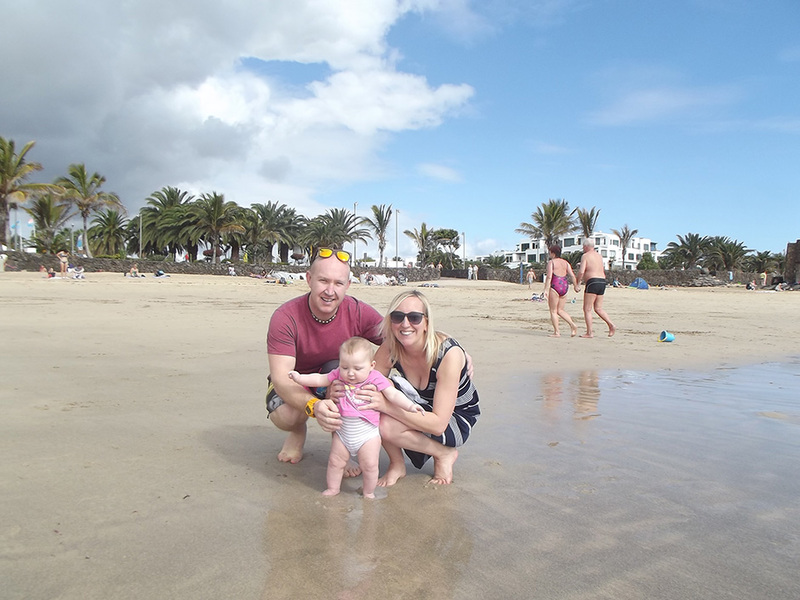 Lanzarote isn’t just great for those yearning after big wave action – it’s actually pretty good for an all round family stand up paddle boarding holiday. Here’s the story from our trip we took earlier in the year. 2002 was the last time I set foot on the volcanic island of Lanzarote. As the plane hurtled towards the Arrecife airport runway I remember gazing down through a cloudless sky and spotting the island’s reefs, points and offshore bombies all pulsing with juice. At the time I didn’t realise that being able to see defined lines of swell from that height meant Lanza was pumping. It was only when my travelling/surfing buddy and I dropped down the steady incline towards Famara beach, having picked up our hire car, that we realised just how big it was.